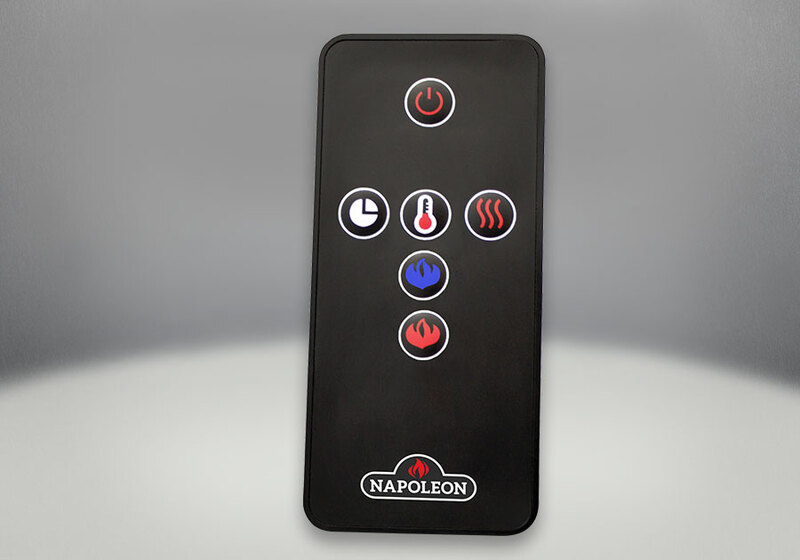 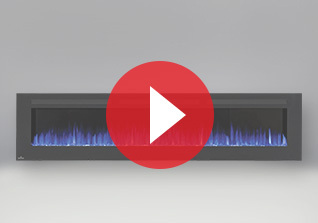 Make a statement with the Napoleon Allure™ 100 Electric Fireplace. 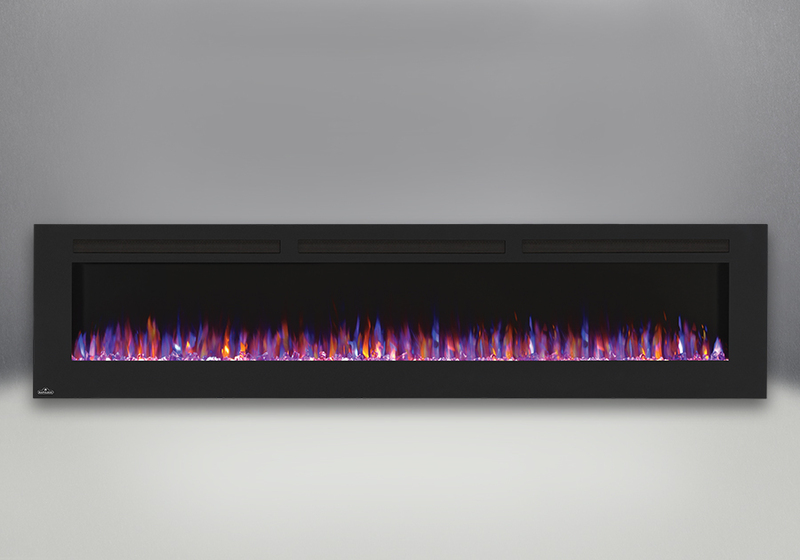 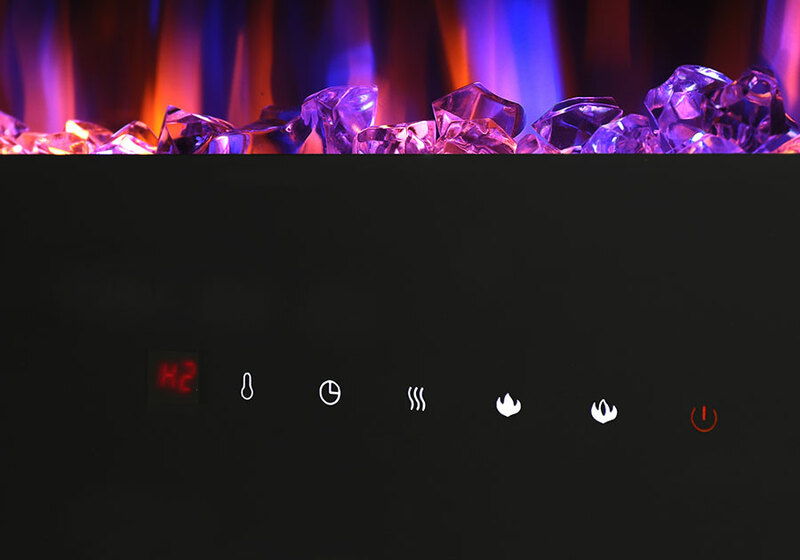 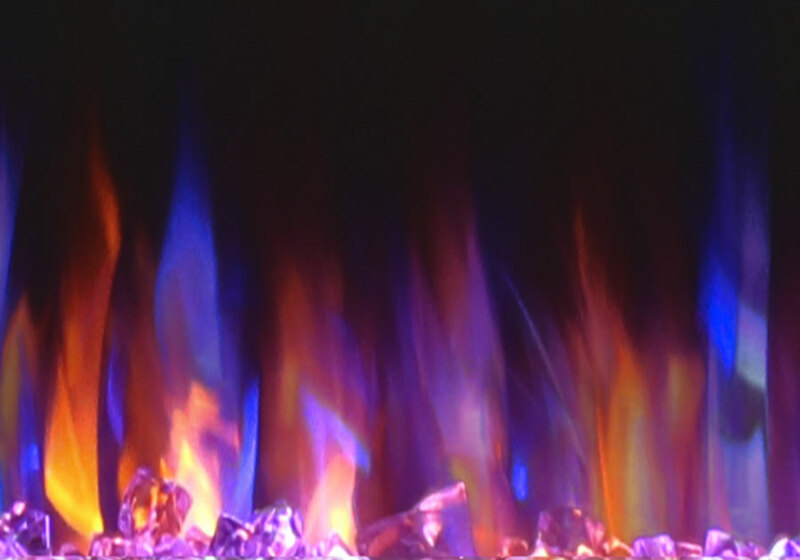 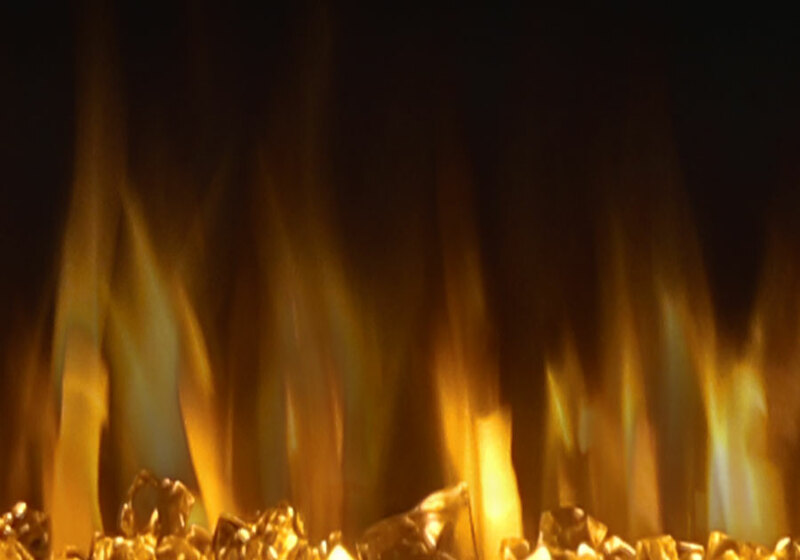 This fireplace puts out an incredible 5,000 BTU's, glittering with multicolored flames and a crystal ember bed. 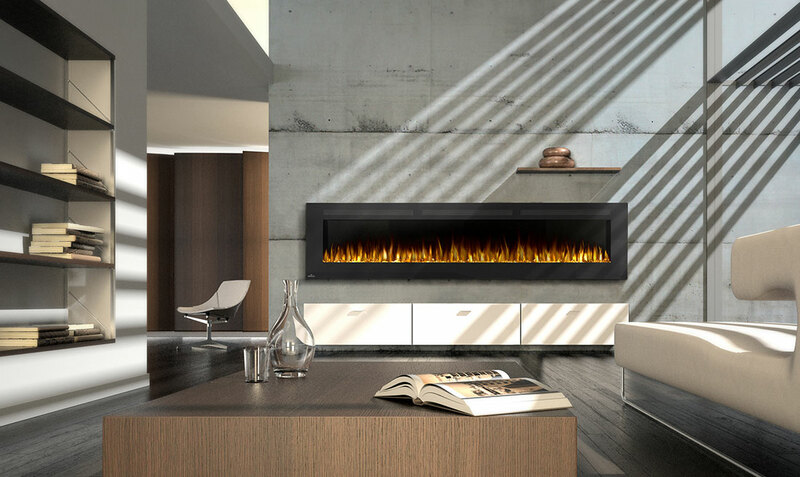 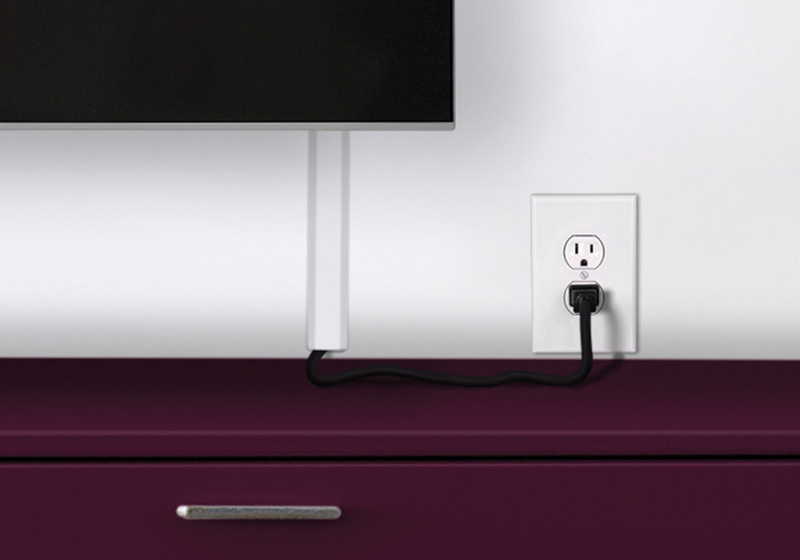 You don't need a specialist or a gas fitter for this expansive beauty, just hang on the wall and plug in for instant transformation of your space. 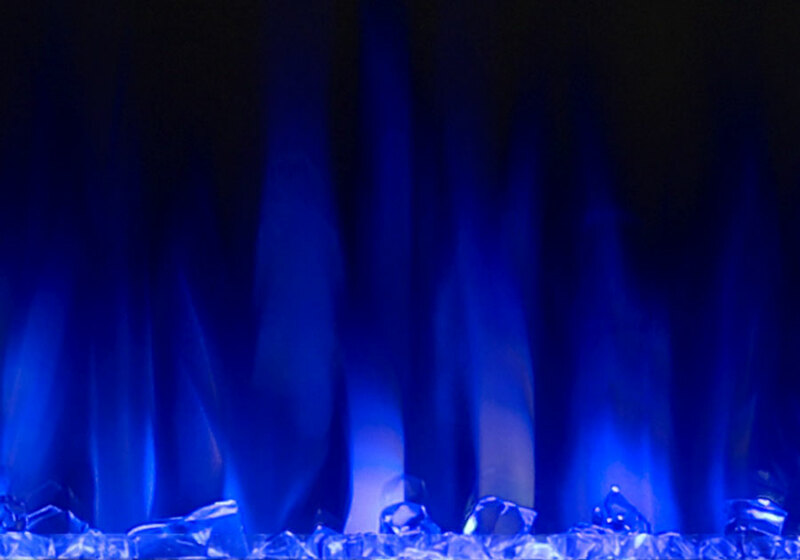 Traditional orange flames, or cool blue flames, or a combination of the two will set the mood. 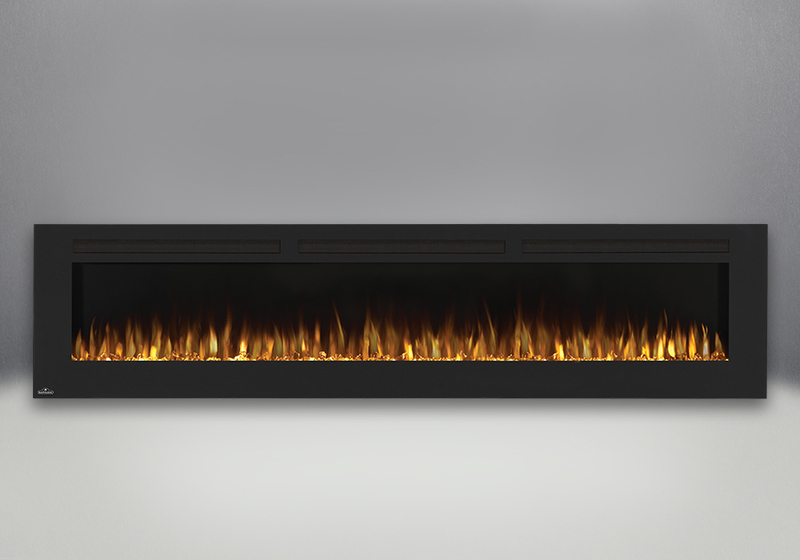 The 5" depth means that this fireplace doesn't intrude into your living space, but simply accents it with the expansive view of fire. 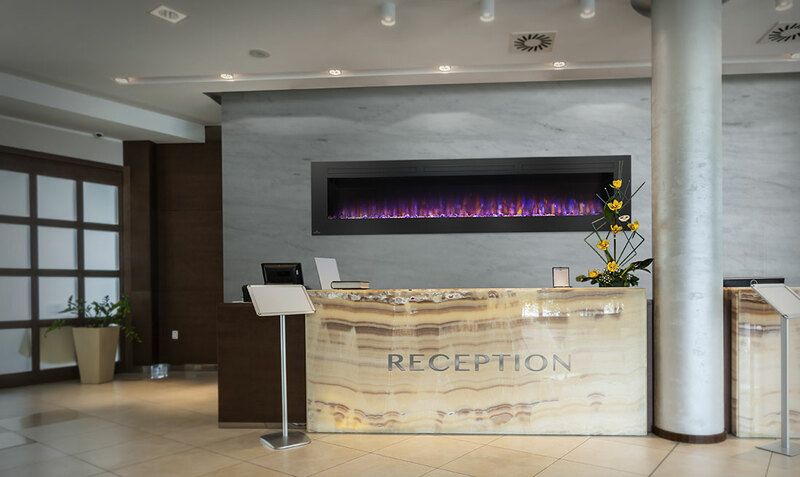 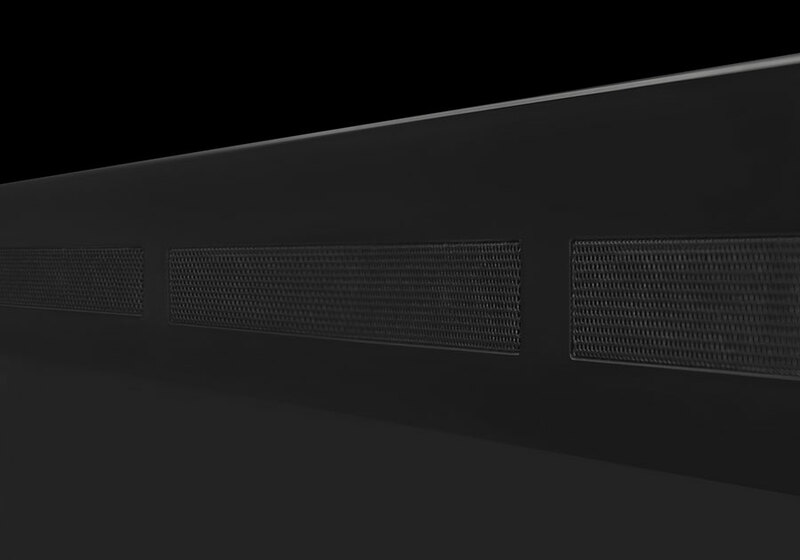 Place this electric fireplace anywhere you want to make a huge impact, perfectly suited for either your home or a commercial setting.